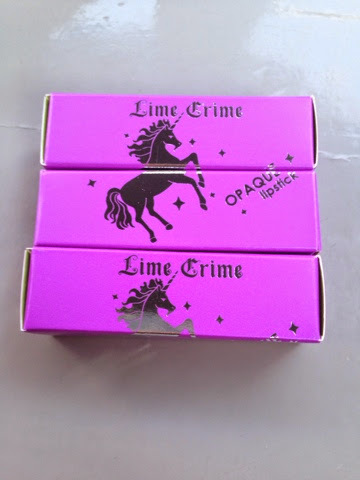 I have been lusting over Lime Crime lipsticks for years and I finally ordered them and I am so excited to share these with you all. 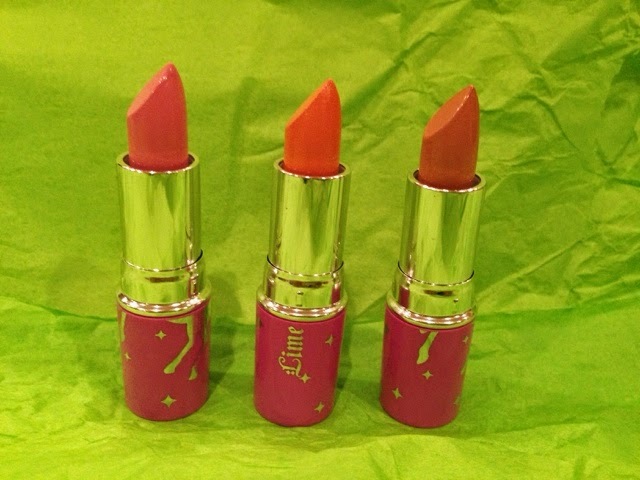 These lipsticks are similar in texture to matte Mac lipsticks but the lipstick bullet is thicker than the Mac lipstick tubes. 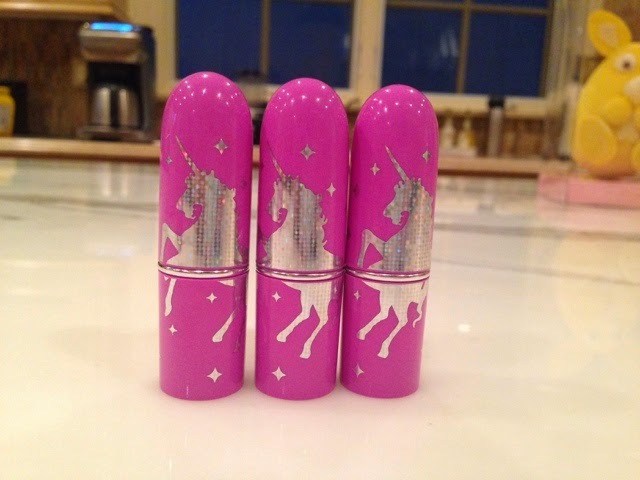 The lipsticks last for a long time and smell like cake. The packaging is definitely the highlight the product and a lot better than the actual lipstick. 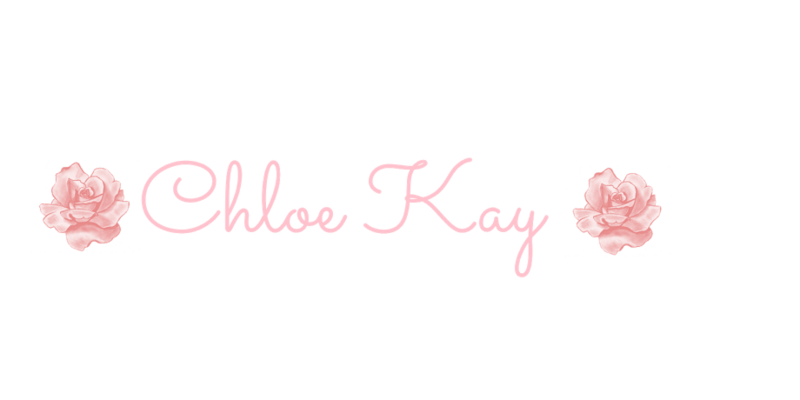 The lipstick formula was average but the packaging is so amazing so they cancel each other out. 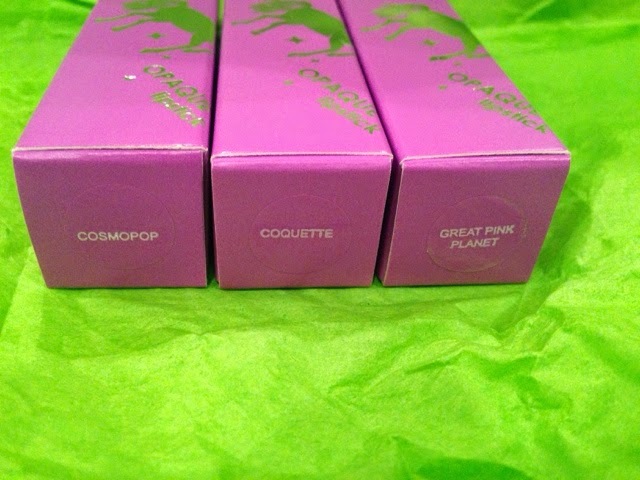 I would buy these again and am very excited to try other products by Lime Crime.